If there’s one thing that will throw off my whole zen vibe, it’s seeing that “you’re out of memory” alert pop up on my tech devices when I try to download an app or take a video. I almost want to turn to my gadget and say: You’re the smart one. Fix it. But since that’s never going to happen, I’ve been putting together some of my favorite tips on how to free up space on mobile devices, whether you tote around a phone or a tablet or both. I hope they help you too — because I know I’m not alone here in admitting that I never want to see that alert again. Related: What to do with your digital photos? Tons of fantastic ideas. 1. 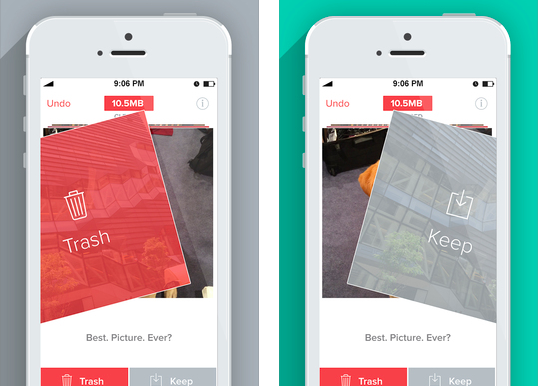 Free up space on your phone by starting with the apps you don’t use. This sounds obvious, but go through the apps on your phone and tablets and ditch the ones that you’re not using. A good gauge for me: If it’s been a month and I haven’t opened the app at all, it’s likely dead weight. Or if I realize there’s been an app update from three months ago that I never bothered with. If the app is something specific like say, a foreign language translation app for travel, just delete it from your phone; the great thing is, it’s stored in your Google Play or iTunes account, so you can always download it back to your phone later. Same thing goes for your computer or laptop: purge old documents taking up precious space. An easy way to figure out what’s old is to sort your documents folder by “Date Modified.” If it’s been a year since you touched it, consider if it’s really necessary to hang on to it. You can also move those older files to an external drive or upload to Dropbox. 2. Find out how much memory your apps take up, then purge. Temporarily. Some apps are crazy-heavy on graphics, which means they hog storage space. So it’s a good idea to check your storage usage on your devices and decide which apps are worth the space. On an iOS Device, go to Settings > General > Usage > Manage Storage. You’ll see a list of your apps sorted by MB size. 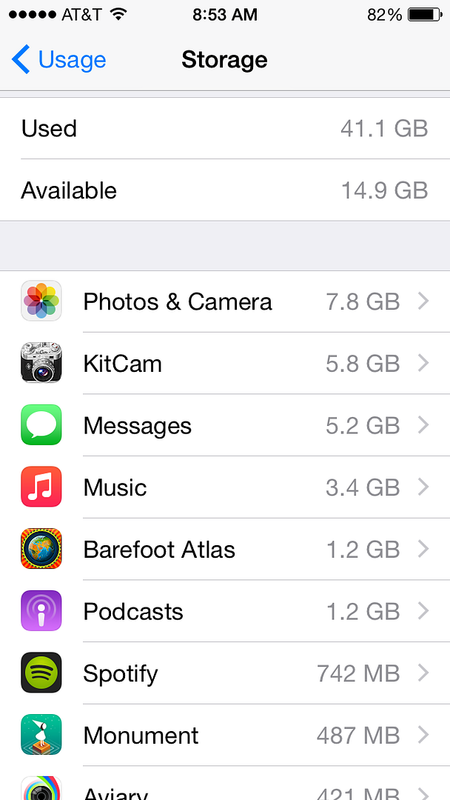 So for example, Barefoot Atlas is an awesome app but takes a full 1.2 GB of storage! 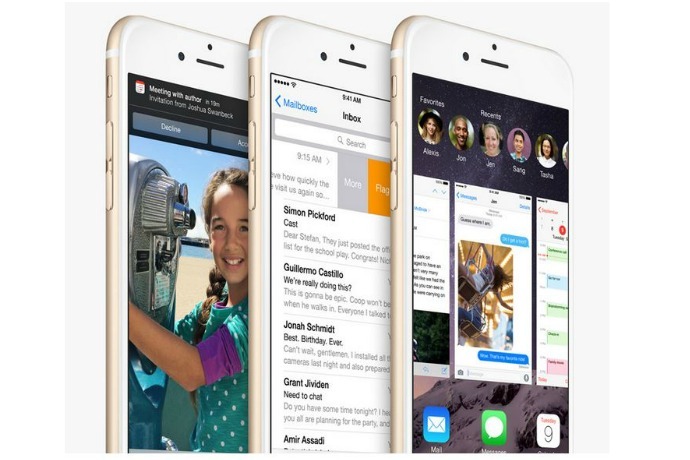 If it’s mostly used by your kids on a tablet, maybe you can delete from your iPhone. For Android devices (and this varies based on your device) it’s not quite as simple, but you can go to Device > Apps then see what’s Downloaded or Running, and from there, touch the name of the app to view size details. You can also download the well-reviewed DiskUsage app (free on Google Play) to quickly and easily see what’s gobbling your gigabytes which might be your easiest option. And it doesn’t take up a lot of memory itself, ha. 3. Purge photos. Be brutal. Every time I’ve received that annoying “out of memory” message, it’s been my piles of digital pics that are to blame. I know this is a tough one for parents in particular, since every photo of our precious child is absolutely the most perfect one ever. However photos eat up so much space, we recommend these essential tips to help you organize your pics and give you more space on your devices. 1.Think of your mobile device like a brag book–pick your very favorites that you truly want to see often or show off, and use your folders to help sort them. 2. For fantastic help in deleting all those bad pics and duplicates, use apps like the Flic app (at top) or Cleen app that make it easy. Be really be judicious about which to keep. 3. Next move larger photo files, like movies, to your cloud storage or an external drive. 4. Finally, secure must-keep pics by using a comprehensive photo storing and management service like ThisLife from Shutterfly. 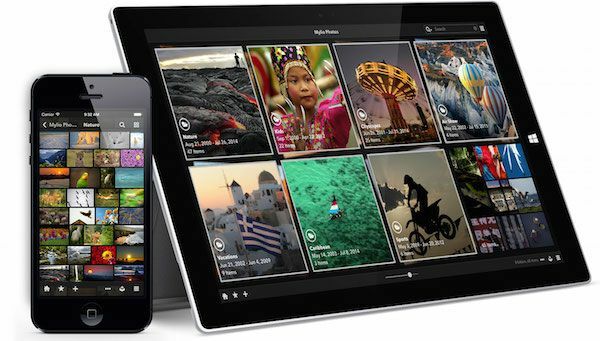 Or if you have a huge ton of photos, consider a subscription service like Mylio (shown above) which lets you collect all of your photos — imported from smartphones, Facebook, Flickr, dSLR cameras, CDs, DVDs, hard drives — in one clean streamlined space, with automatic backups. 5. Keep up with it. I know that’s the hardest part, but if you can try to manage your photos every Sunday or the first of each month, and go through a mini purge more regularly, you’ll be in great shape and less overwhelmed by the magnitude of it all. Ask yourself this: Would you rather lug around five milk crates of personally curated CDs spanning decades, or one lightweight device? If you chose option B, then streaming music storage may be right for you. Because as we all know, music takes up just a ton of space in your mobile device. 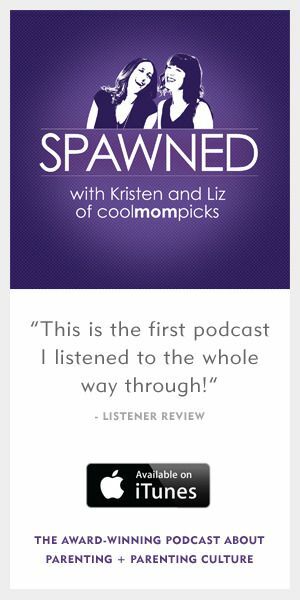 Some of us now realize that we’re listening to streaming music service options like Spotify and Rdio more than we are our owned library. If that’s you, back up your current music to the cloud and get it off your device, which saves a whole lot of memory right there. First, consider the hugely popular Google Play Music, where you can upload to 50,000 songs (recently increased from 20,000) from your iTunes library to the Google servers totally gratis, and then stream your jams on mobile or web via the cloud. All you’ll need to do is make space on your device for the Google Play Music app (available free for Android and iOS, shown above) instead of each individual Beyoncé song or your entire Beatles album collection. And did I mention it’s free? Yeah, it’s free. You can also check out paid solutions, like Apple’s iTunes Match and Amazon Music, which also offer cloud storage and streaming across your devices for a $25 annual subscription. 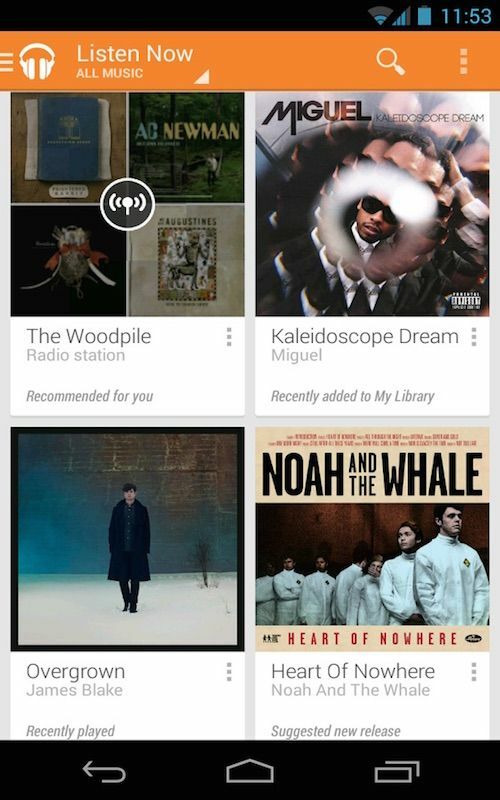 But I personally think Google Play is the best digital music locker out there, with the biggest bang for your buck. As in, no bucks. We like services that are free. Especially when they are a huge start towards looking at an virtual open field of digital storage on our devices. My Google phone also has an area similar to the iphone in #2. It is in settings under connections and is called Data Usage. You can actually turn off background usage, which is the part, at least on my phone, that uses the majority of the data.